Often regarded as the most sentimental and traditional part of the wedding, your nuptials set the tone for the remainder of the celebration. Couples may choose to weave together cherished family traditions, as well as cultural and religious rituals in their own unique way. With a history of delivering flawless ceremonies, the wedding planners at The Manor reveal the key factors to consider for a beautiful and memorable wedding ceremony. As guests gather and the music starts, your ceremony aisle is the focus of attention as loved ones excitedly wait for the procession and bride. Picking the right aisle decorations can change the feel of an entire ceremony, making your wedding extra memorable. 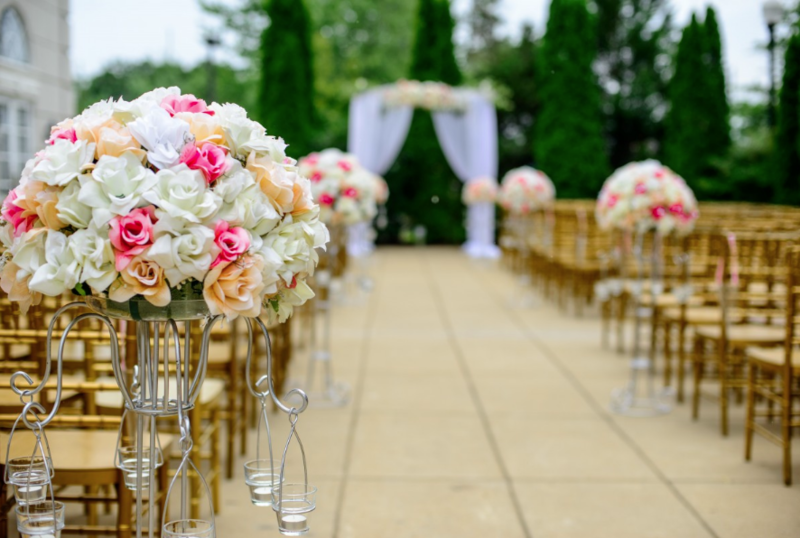 From deciding between the aesthetic of bows, flower petals, tiebacks, ribbons or having a runner, your wedding aisle serves as an extra touch of personalized beauty to awe your guests and help set the mood for the bride’s big day. 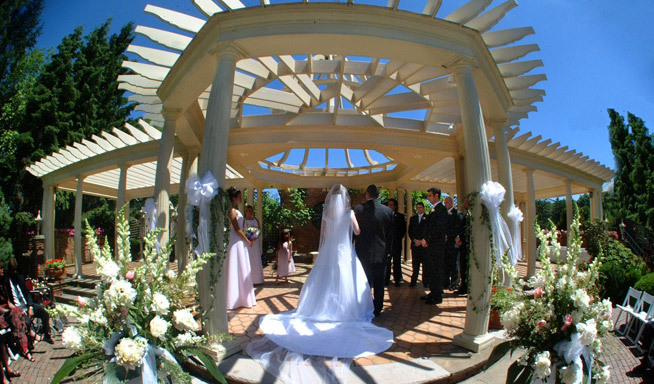 Wedding planners at The Manor can help couples best select and coordinate your aisle décor with your wedding’s theme.